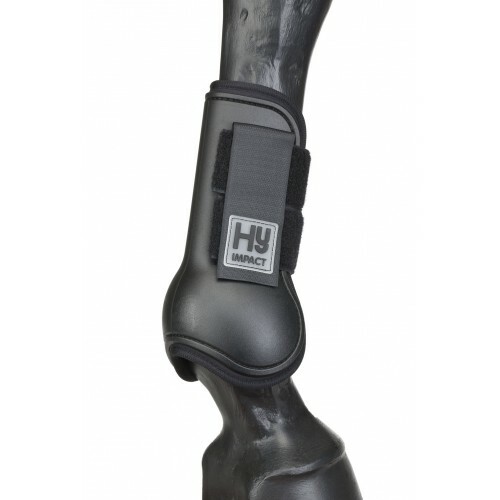 HyIMPACT Tendon Boots are superb value open-fronted tendon boots offer great protection. The anatomically-formed hard shell, neoprene lining and elasticated Velcro fastenings give fabulous protection and fit. 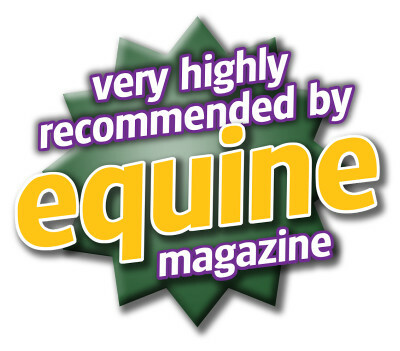 There are currently no questions for HyIMPACT Tendon Boots - be the first to ask one!